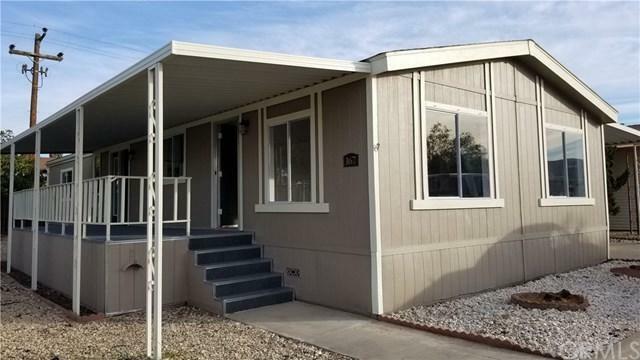 Newly completely remodeled and modernized home in Orcutt Ranch Estates 55+ Community. Open floor plan, and separate living/dining areas. 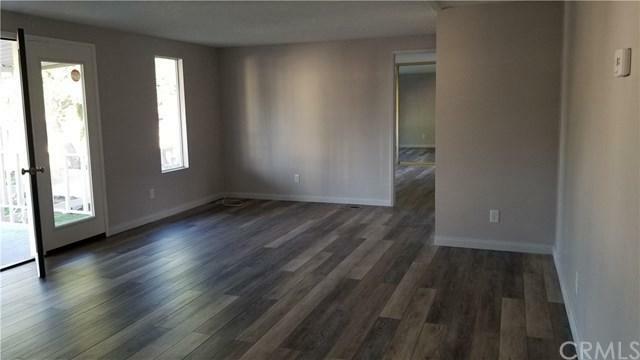 New high end manufactured flooring & tile throughout. The home has recently been repainted inside and out with two tone paint. 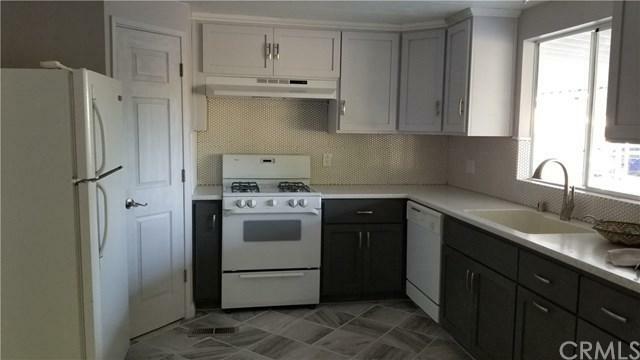 Kitchen features beautiful brand new wood cabinets w/ self closing drawers, 2 trash containers, corian counters, built in corian farmers sink, custom tile floor, huge pantry and a tile backsplash. Large front living area with lots of windows and a fireplace with a new floating mantel. Dining area is adjacent to kitchen with a Fixed brand new french door. Spacious master bedroom w/ on suite bathroom. Master bath features a new 48'' vanity, and upright sit in jet tub w/ a door. Both bath's have new vanity/cabinets, toilets, mirrors, lighting, tile flooring, towel bars. The home has all new 6 panel doors, casings, trim, 3 1/2" baseboards and new outlets & flip switches. Newly completely drywalled w/mediterranean texturing. Laundry room is spacious w/large counter, lots of cabinets, tile floor, room for full size refrigerator or freezer. The outside features the front deck large enough for a table & chairs. The covered parking is large enough for 3 medium size vehicles. The home has a shed w/cement pad behind shed. Garden or plants area. Space rent $561.20/month plus Sewer/trash/water service charge. 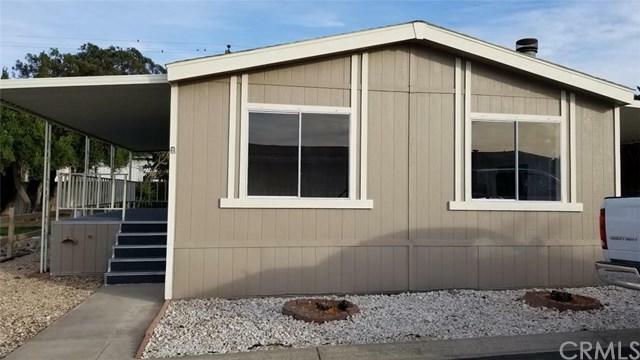 Spacious upper lot walking distance to Old Town Orcutt, fun atmosphere, great restaurants, wine bars & microbreweries.